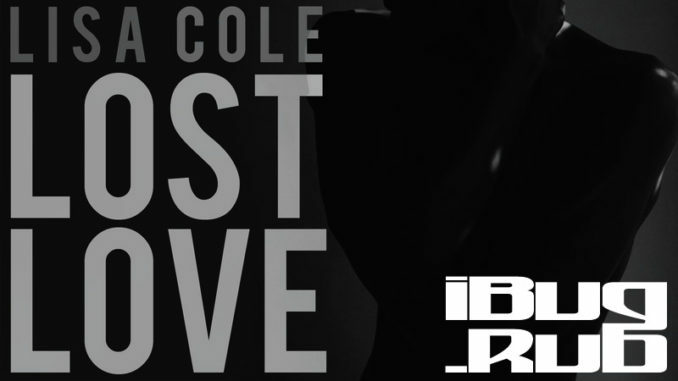 I’ve just produced a remix of Lost Love by Lisa Cole. It’s come out sounding rather old school! Please listen, like and enjoy!